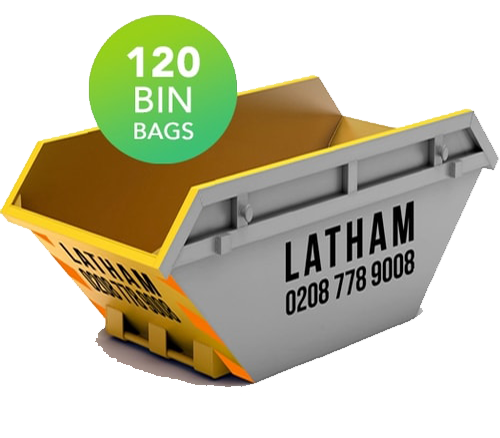 Large skips are crucial for any business requiring a skip bin for commercial and industrial purposes. 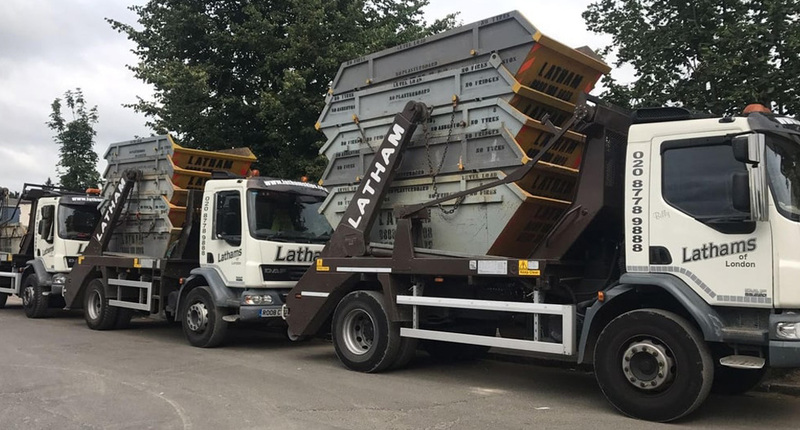 Being one of the largest skips available at Lathams Skip Hire and within the area, the twelve-yard builder skip is perfect for any construction site. 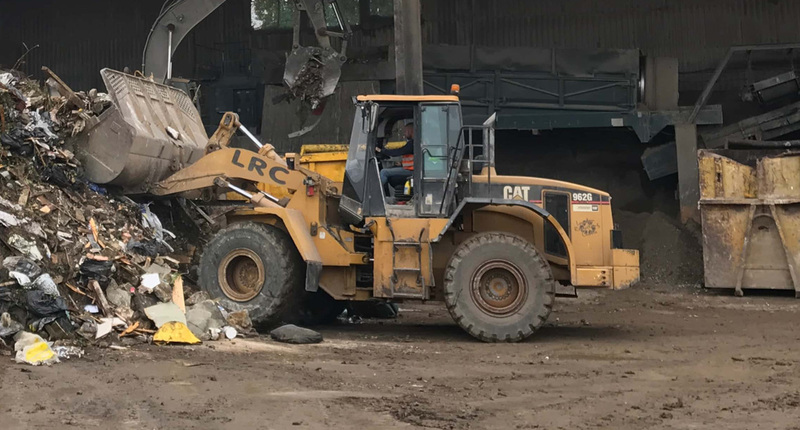 With the measurements coming in at 12 cubic yards, this is a perfect option for all of the demolition, rubble and rubbish!  This skip size is tailored for much bigger commercial projects rather than individual or residential jobs.  Builder skips come in 3 sizes: 8-yard skips, 10-yard skips and 12-yard skips. As you can see, the 12-yard skip is the biggest builder skip we provide. This is for the biggest of commercial projects and is hugely popular with large scale projects.  It is hard for people to find skips as large as 12 yards at a decent and reasonable price. 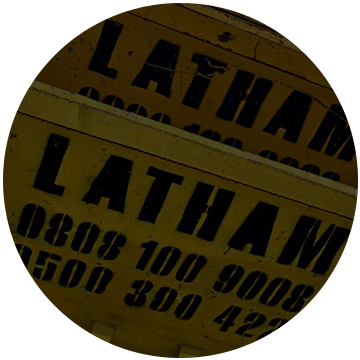 At Lathams Services, we aim to stop this trouble for our customers and give you the easy option of working with us. 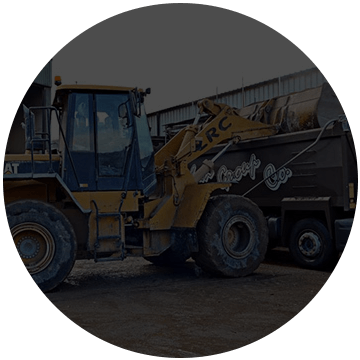 We provide the best value for money with our large skips in Surrey, Kent and all of South London. 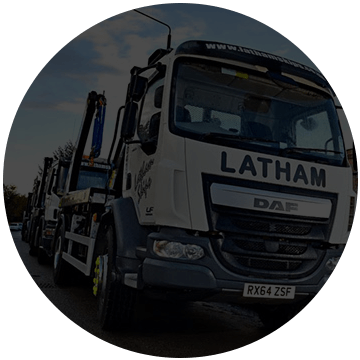 If you want the best value for local high-quality12-yard skips, then you need to look no further than Lathams Skip Hire. 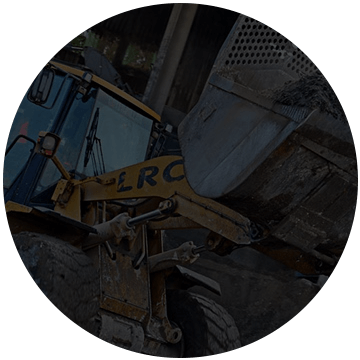 We are the leading family run skip hire company in the UK, and we prioritise customer satisfaction, aiming to deliver nothing but the perfect service. 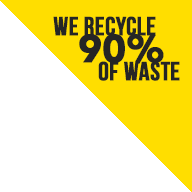 So much value is offered when choosing us as the company that you decide to hire a skip from. 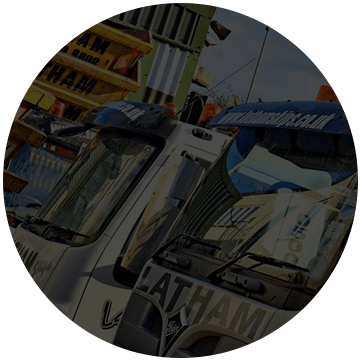 Everything from free advice and guidance, to the efficiency and the customer service. Everything is put towards you having an amazing experience. 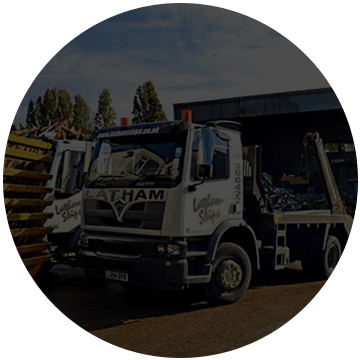 When you book with us, we will do everything in our power to make sure that your newly rented skip is with you in no time. 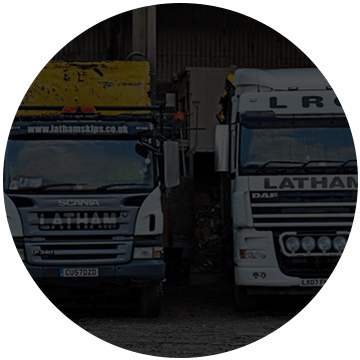 We do this by offering same day skip delivery depending on the availability and the hour of the day you call. 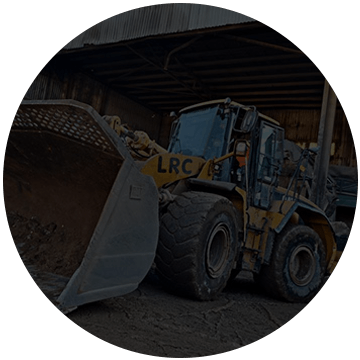 We know how tough and frustrating it can be to come across multiple unreliable skip hire companies; you no longer need to go through this pain. Everything we do is tailored towards our customers’ needs and we ensure that we stick to this rule in our business. If you are unhappy as a customer, we are unhappy too.  Get started with us now to get your skip the same day! Call us on 0208 778 9008. Not Sure Which Bin Is Right For You? Call Us On!